The TC47-MT manifold thermocouple is a general purpose temperature sensor designed to suit all applications where medium to low profile temperature detection is required. 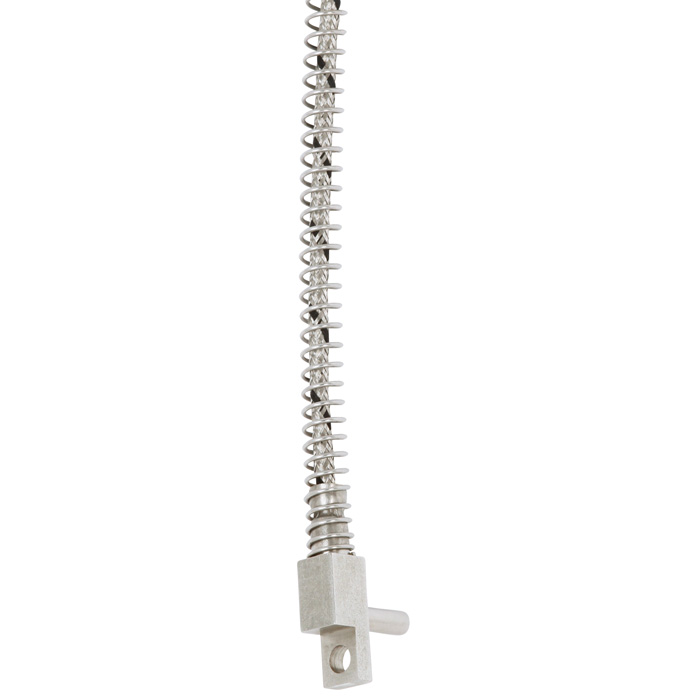 The thermocouple is designed to sense temperature where the metal sensor tip is fitted directly into a drilled hole. 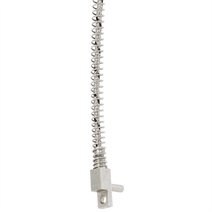 The manifold thermocouple is held in place with a threaded screw or bolt. This allows the sensor to have a positive pressure at the tip when installed correctly. Due to the construction design, these sensors can be applied in areas that have harsh environment and difficult to reach.